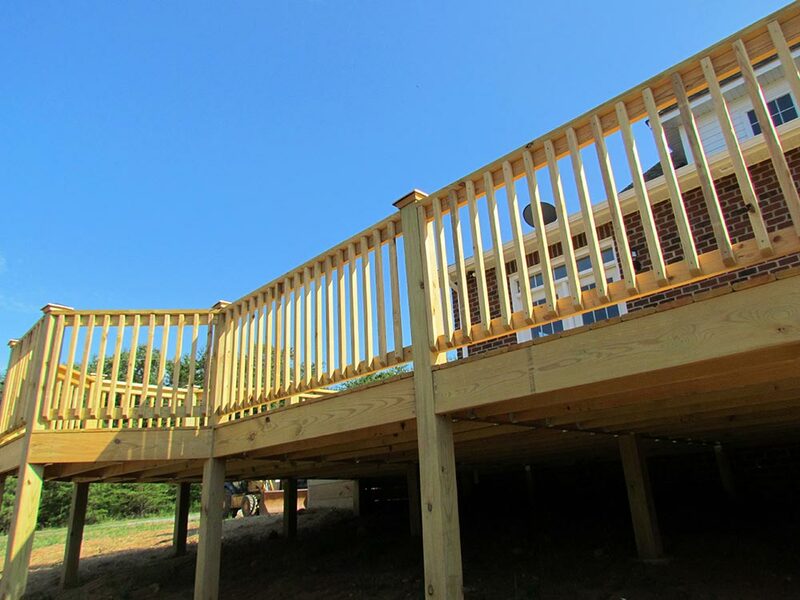 Fortress Wood® provides a diverse selection of building code compliant preservative treatments for wood used in building decks, fences, boardwalks, outdoor stairways, gazebos, and landscaping projects. 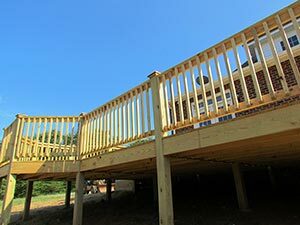 Have a look at some of the beautiful projects that have been done using Fortress Wood® in the gallery below! 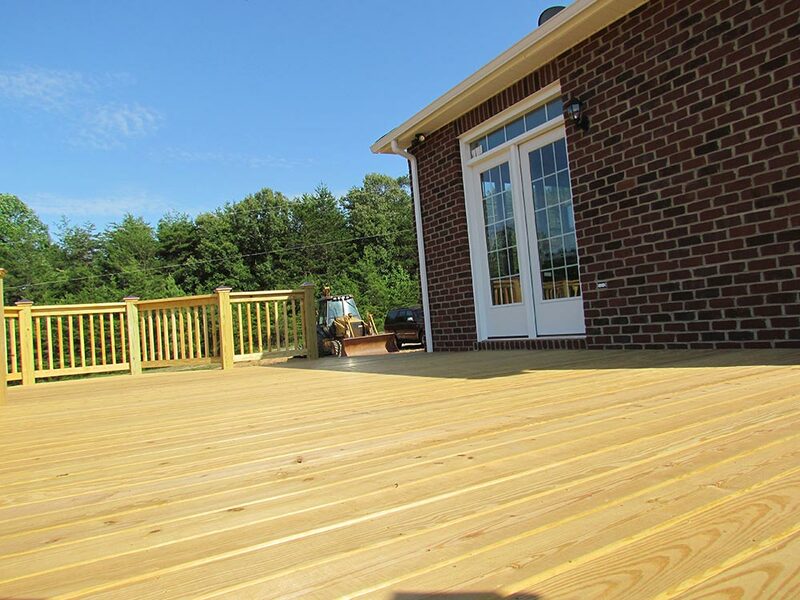 Preservative treatments are available for Above Ground, Ground Contact, and Heavy Retention applications. Treated wood products are available with Fortress Plus® factory applied water repellant protection and in Kiln Dried After Treatment (KDAT) upon request. 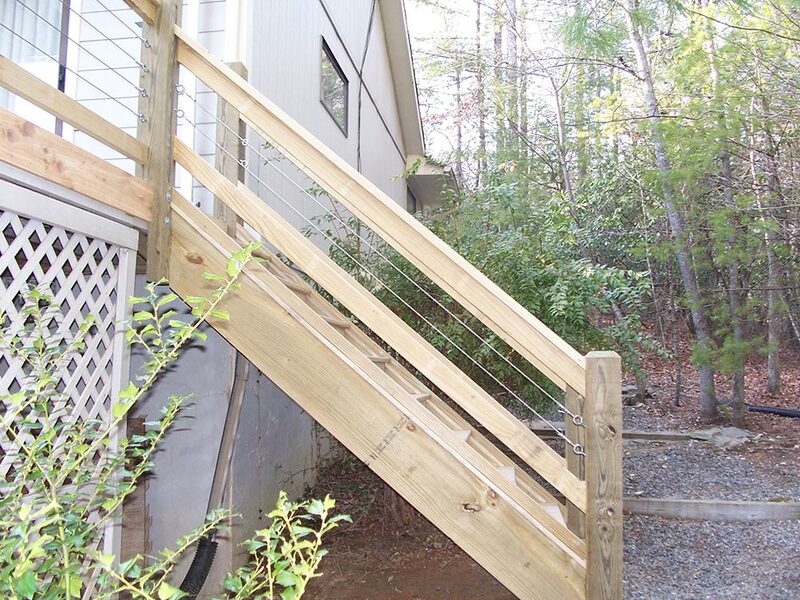 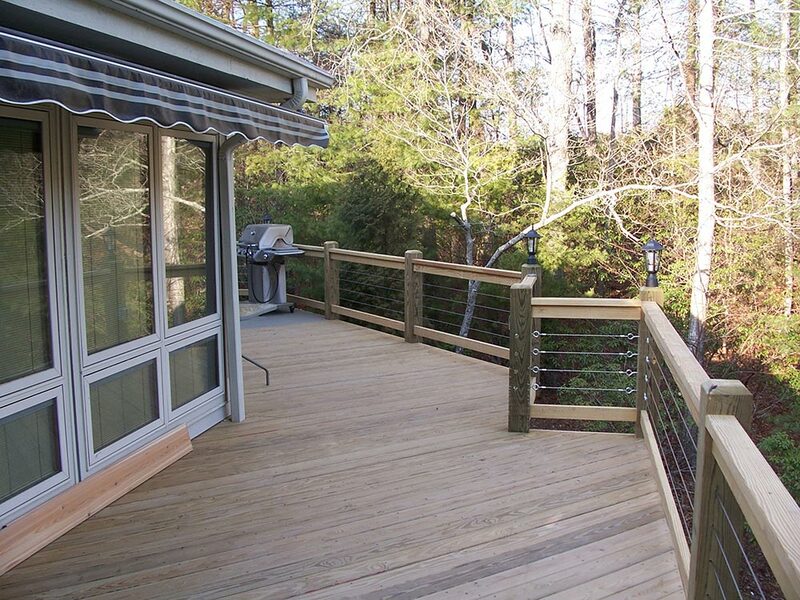 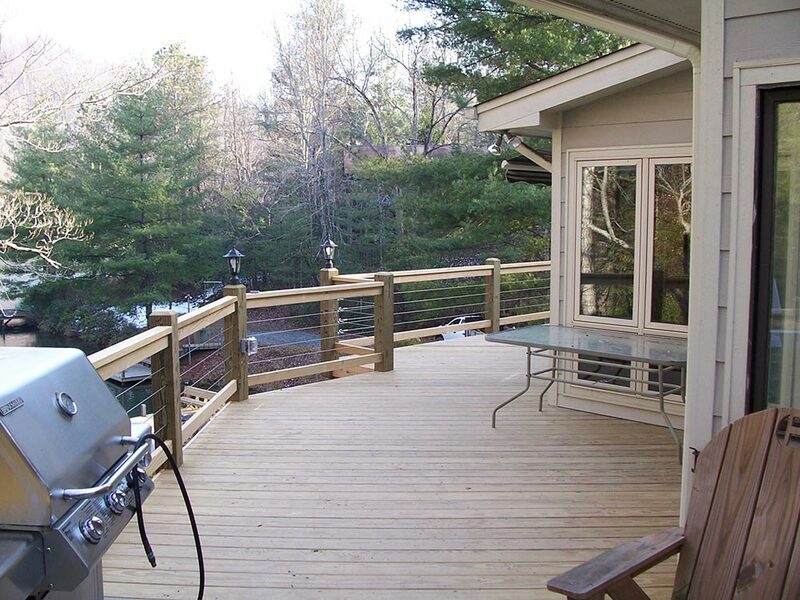 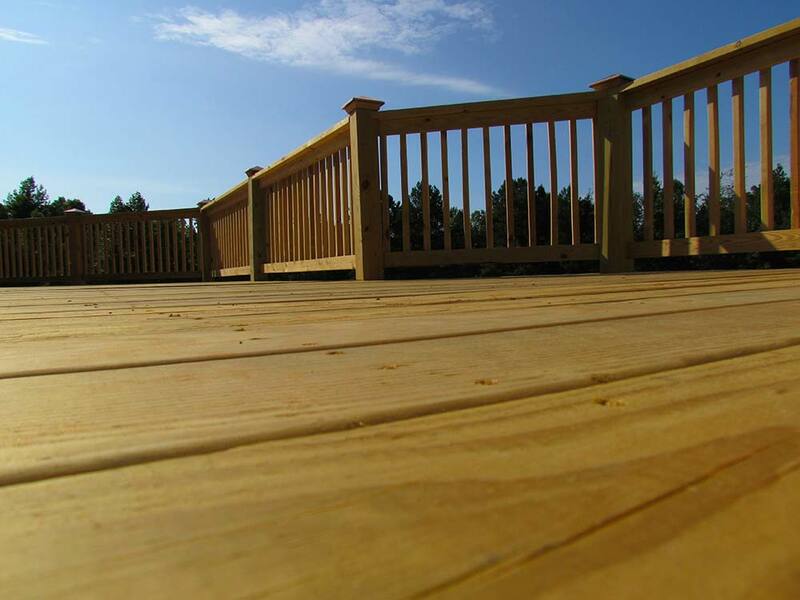 MicroPro® treated wood products are available for above ground, ground contact and fresh water contact applications for projects such as decks, fences and landscaping. 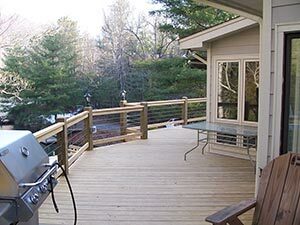 MicroPro MCA (Micronized Copper Azole) preservative process offers many consumer benefits that include: third party environmental certifications, better corrosion resistance for code approved fasteners and hardware, direct aluminum contact, and better painting and staining qualities. Clear, #1, #2, prime, premium, and standard. 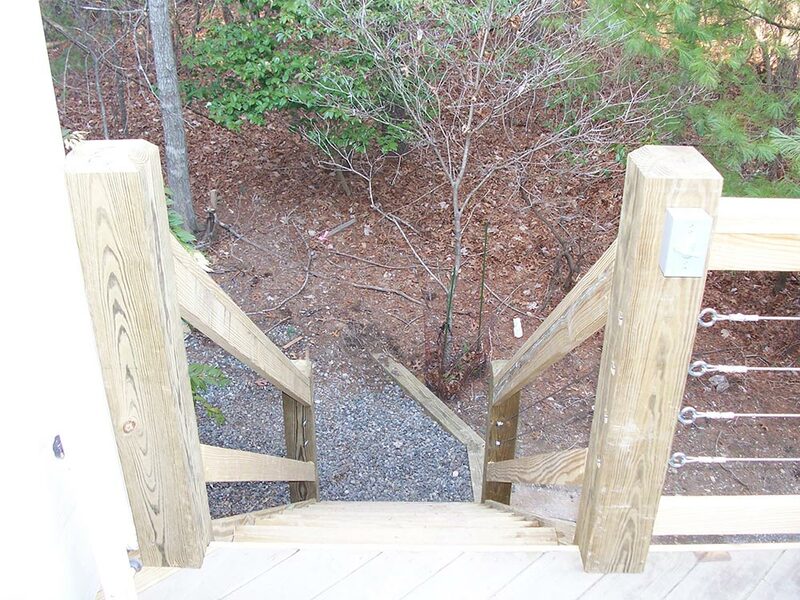 Lengths: 8 thru 30 ft.